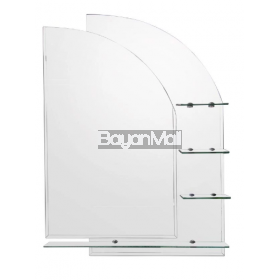 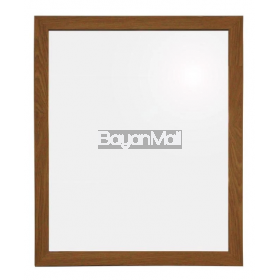 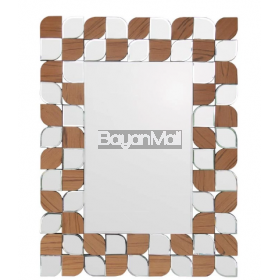 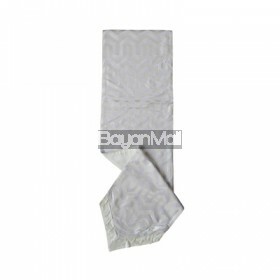 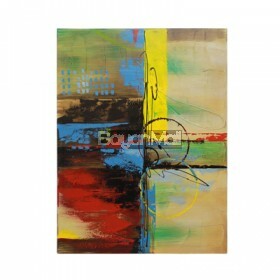 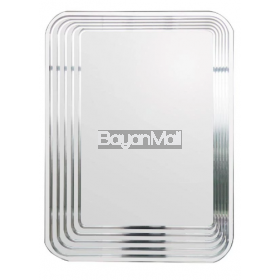 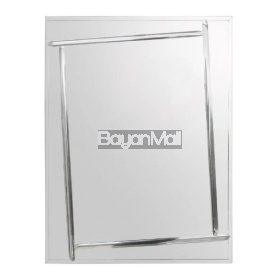 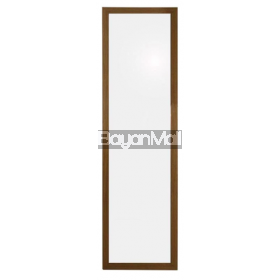 B050 TILTED GROOVED MIRROR ..
B139 ILLUSION GROOVE MIRROR ..
Dimension: 120 x 40 x 80 cm; Made to Order 3-4Weeks .. 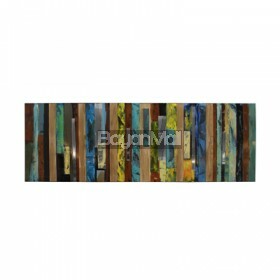 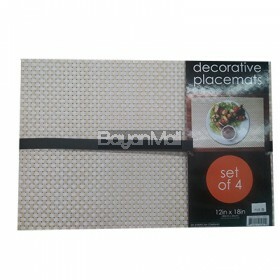 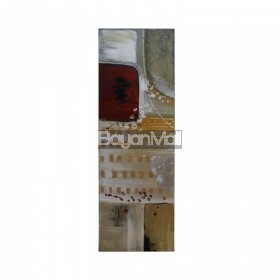 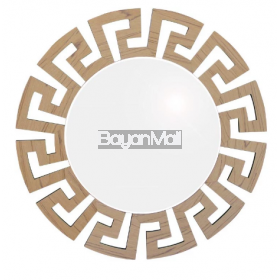 Decorative Placemats 30cmx45cm Set of 4 ..
DWM3125 WALL MIRROR 30 x 120 cm Oak ..
DWM3125 Wall Mirror 30 x 120 cm Wenge ..
DWM3125 WALL MIRROR 40 x 50 cm Oak ..
DWM3125 Wall Mirror 40 x 50 cm Wenge ..
E030 Sailboat Mirror with 4 Shelves Dimensions: 60 x 80 cm .. 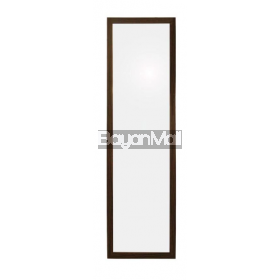 Description: Dimension: 30cm w | 90cm l ..
GD040 Egg Grooved Mirror ..
GD175 Simply Vanity Mirror ..
GS-1380175 Green Single Lotus Geranium .. 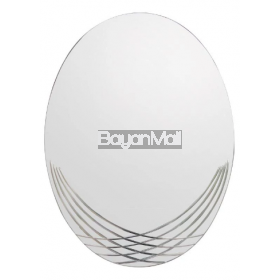 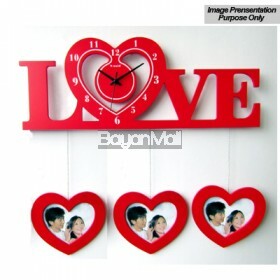 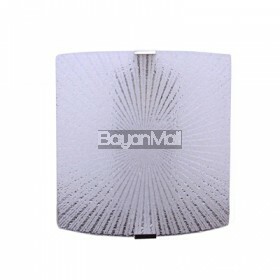 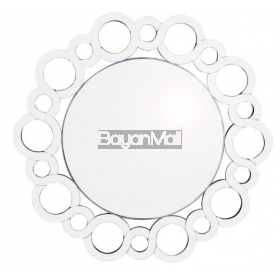 Description: Dimension: 60cm w | 80cm h ..
Hiem/Tac #TB21-B Black,White,Red Love Clock ..
JA-805 GUILLOCHE CIRCLE MIRROR .. 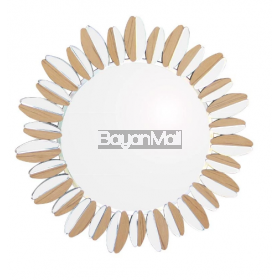 Description: Dimension: 20cm w | 150cm h ..
JW0003 LEAF RECTANGULAR MIRROR ..
JW0004 SUNFLOWER CIRCLE MIRROR ..
JW0036 GREEK FRETWORK MIRROR .. 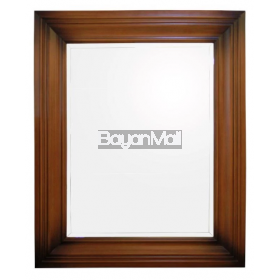 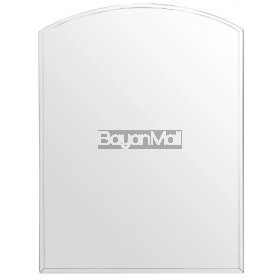 Description: Dimension: 72″ height ..
N24B-6 BIG MOULDING MIRROR .. 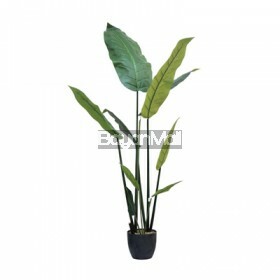 Description: 108cm w | 82cm d | 120cm h .. 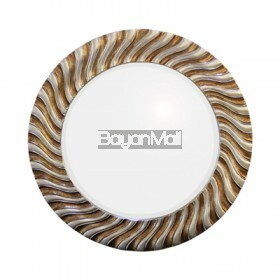 Description: 13cm w | 8.5cm d | 29cm h ..
PU356S-6 SWIRL FRAME MIRROR .. 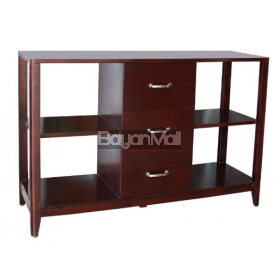 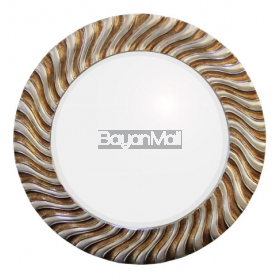 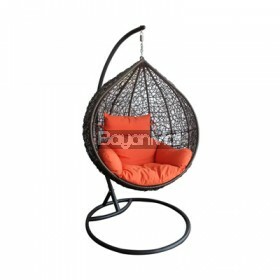 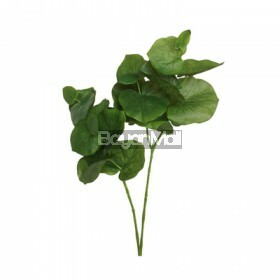 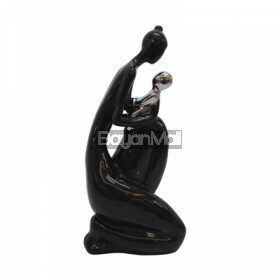 Description: Dimension: 60.5 diameter .. 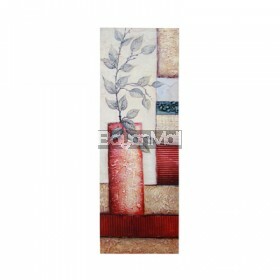 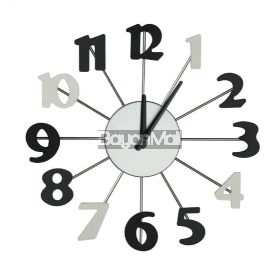 Description: Dimension: 26.6cm w | 7cm d | 26.6cm h ..
RD3320 NUMBERS WALL CLOCK ..